â€�Does your story resonate? In an AIÂ enabled world, powerful, sticky stories are what separates the category leaders from the fray. Get the inside scoop on how 200+ successful companies use customer feedback to craft stories that draw customers in and make them stick. Executives will learn to develop company-wide feedback loops. 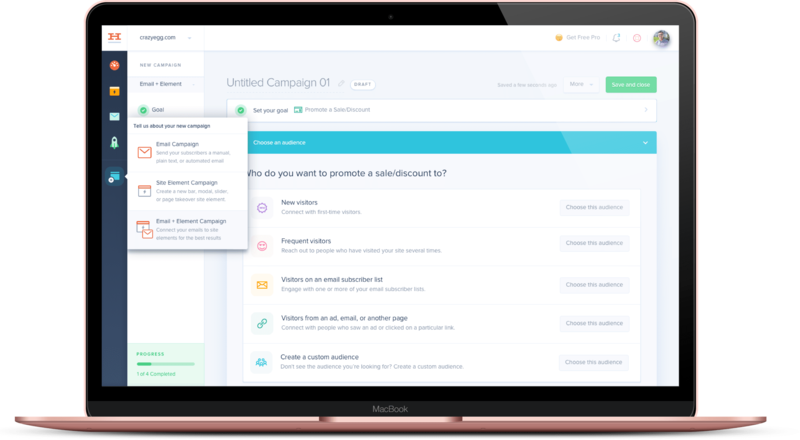 Product teams will learn how to boost activation and engagement. Marketing teams will learn to craft sticky messages that convert. Sales teams will learn to turn feedback into opportunities. Thank you! We'll send you some more info shortly. We design Human-Machine Interfaces for prediction, behavior, and motivation â€” resulting in smart experiences that actually EXPLAIN AND SELL THEMSELVES. Machines learn. Does your team? We get fresh proof that shows what the humans react to. We explore new ways to drive more usage and activity. We show you which retention patterns keep your customers motivated, happy & engaged. 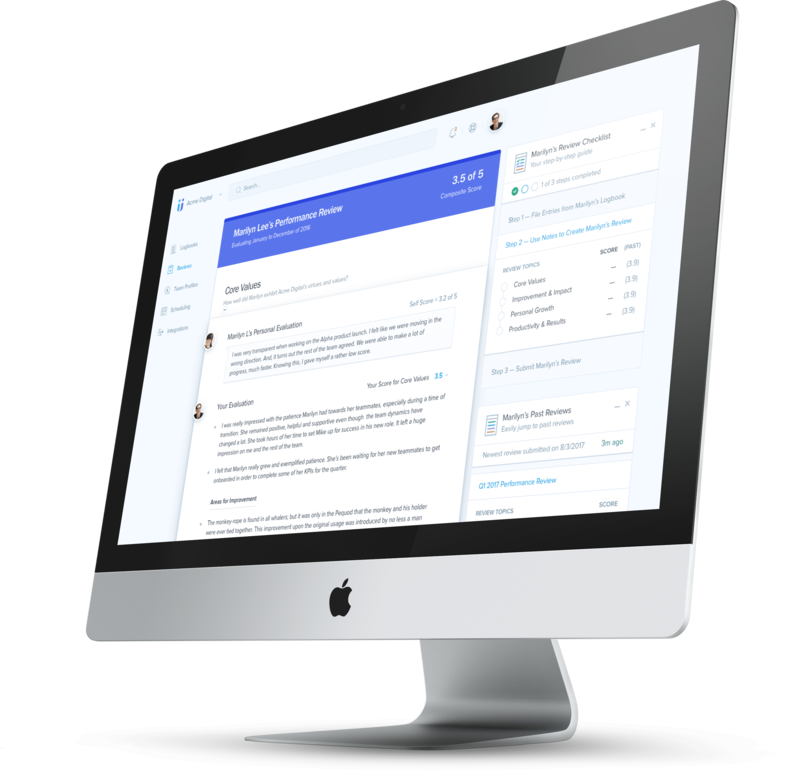 Trusted by over 200 leading software teams. They keep coming back because weâ€™re nice people, affordable, and deliver massive ROI. Meet the two peopleÂ behindÂ Knurture.Â Due to the results we achieve, you may be surprised to learn that we're not a massive agency! We get better results at a fraction of the cost of hiring anyone else. And, one of us likes pizza more than the other. Can you guess which one? We can't wait to help you build a base of fiercely loyal customers. Talk soon. 1 Decade. 2 Partners. 2k+Â Sprints. $2b+ in MRR. *We are two experts who work alongside internal teams like the ones below! Imagine what we could accomplish together. Simplifying the entire app.Â HelloBar challenged us to add new features while simplifying their product. Add a new feature â€” check. Simplify the experience â€” check. Showcase the value of using HelloBar â€” check.  Through an iterative design and customer research process, we were able to streamline new and old functionality into a simple, easy-to-use experience that showed off why customers should use HelloBar to improve their marketing campaigns. We tested onboarding, an email builder and more. Making the design sell itself. 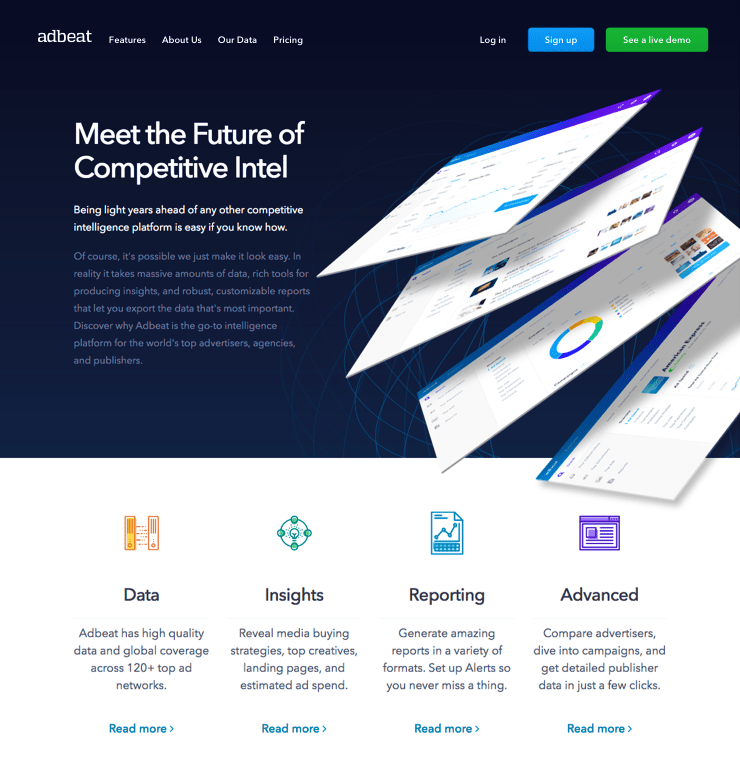 Adbeat needed their product and online experiences to drive conversions and sales. Who wouldn't want to get more customers and sales? 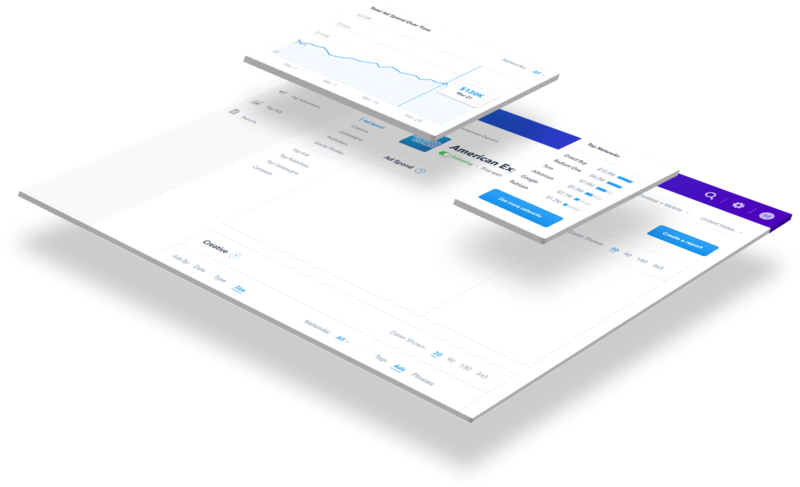 We increased free trial sign-ups by designing a gated version of the premium product and a conversion focused marketing site. Then, we optimized the upgrade from free to paid flow to optimize sales & MRR. New Free Product. 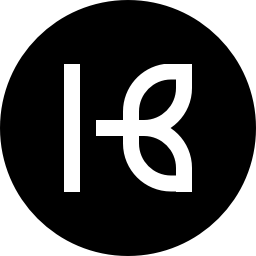 New Brand. New Upgrade Flows. More Engagement. Did we say more signups? Jumpstarting Adbeatâ€™s growth took more than great visuals. Triggering customer action.Neil Patel & Hiten Shah needed to know what would make their users take action. Neil & Hiten reached out to our team with a challenge â€” create a tool that helps Quick Sprout's readers grow their website traffic. We conducted over 120 customer research sessions to develop a product strategy. Which alerts trigger the desired customer behavior? In a world full of notifications, how do you get customers to engage with your product? 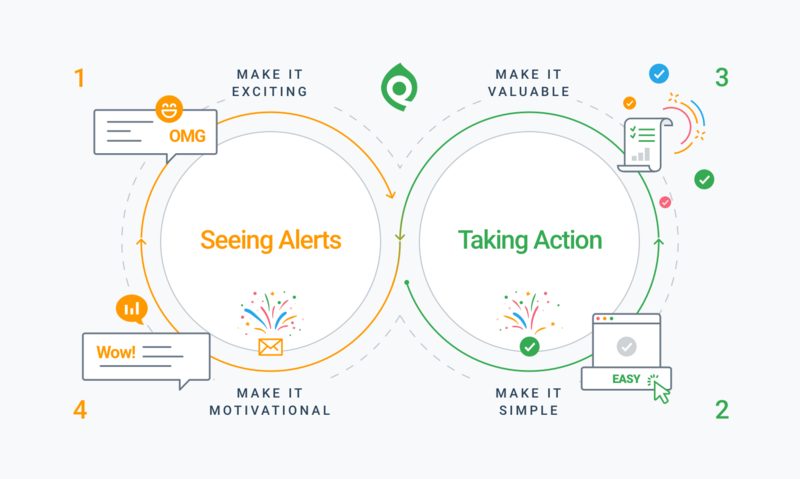 We studied over 120 Quick Sprout customers to understand which alerts inspired them to take action. Our research findings established the direction for a bold product strategy that has been able to cut through the noise â€” helping Quick Sprout to thrive. (Above) How to craft an engagement loop that continuously fuels customer success. Look at your phone. We're willing to bet you have dozens of notifications. Which ones do you act on? Which ones do you ignore? Now imagine that someone could get into your head to understand your needs, wants, and desires. This kind of deep research into customer needs and motivations is necessary to craft effective triggers. Isn't it frustrating when you know exactly what you want to do, but the software you're using slows you down? Understanding your customers' goals allows you to remove friction from their path. Instead of having your software get in the way, we focus on ways it can helpÂ customers succeedÂ faster. Value is what separates your product from the noise. It's the only thing standing between your customers and churn. No, value is not your latest, coolest feature. It's reinforcement of the reason they bought your product in the first place. Clear explanation of value correlates with higher rates of retention. Send an alert your customers can't ignore. 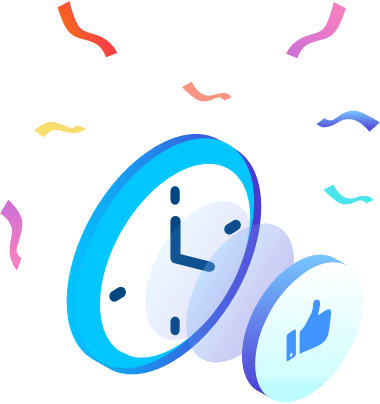 Creating notifications based on your customers' underlying motivations increases the likelihood that your customers will take the desired action. Finding Product-Market Fit. Uptick wanted to know if their product vision would appeal to their target audience. We crafted a lifelike prototype and tested it with potential customers. One month later, we delivered an MVP design that had been validated by real customers. How do you know if your idea has product-market fit? 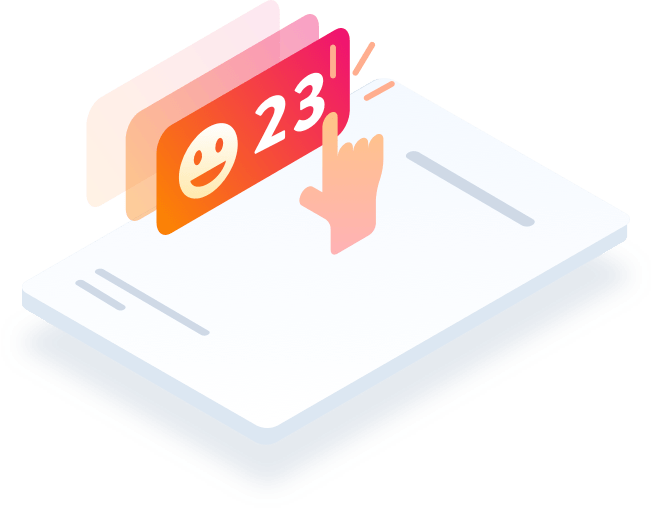 Through our rapid prototyping process, we focused Uptick's MVP on features that drove customer adoption and engagement. (Above) A lifelike prototype of a portion of Uptick's MVP experience. 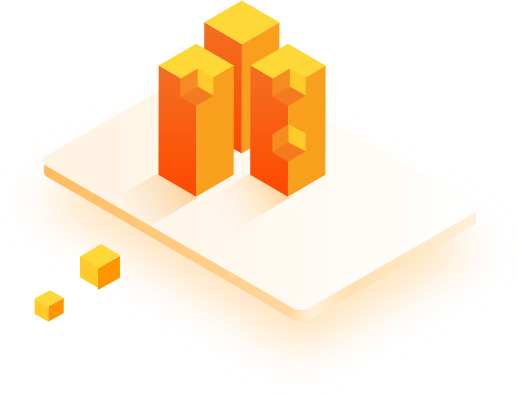 We delivered an MVP design that was validated by potential customers. Every element of the visual design (including the logo) was designed from scratch and prototyped by our team.